The Sacramento Home Style is a Stunning Layout Featuring Formal and Informal Living Space as well as a First Floor Master Suite. The Ambiance Begins from the Time you Enter the Front, From the 2-story Family Room Featuring an Electric Fireplace, to the 2nd Floor Overlook! Your Master Suite Includes a 6 Rear Extension as well as a Deluxe Master Bath! The Well-Appointed Kitchen is Open to the Family Room and has a Cozy Breakfast Nook that Provides a Wonderful Wooded View of Your Back Yard! Three Additional Bedrooms Upstairs Completes the 2nd Floor! Longboat Estates is a Water-Oriented Community Featuring an Outdoor Pool, Community Boat Ramp and Fishing Piers, and Access to Walking Trails! 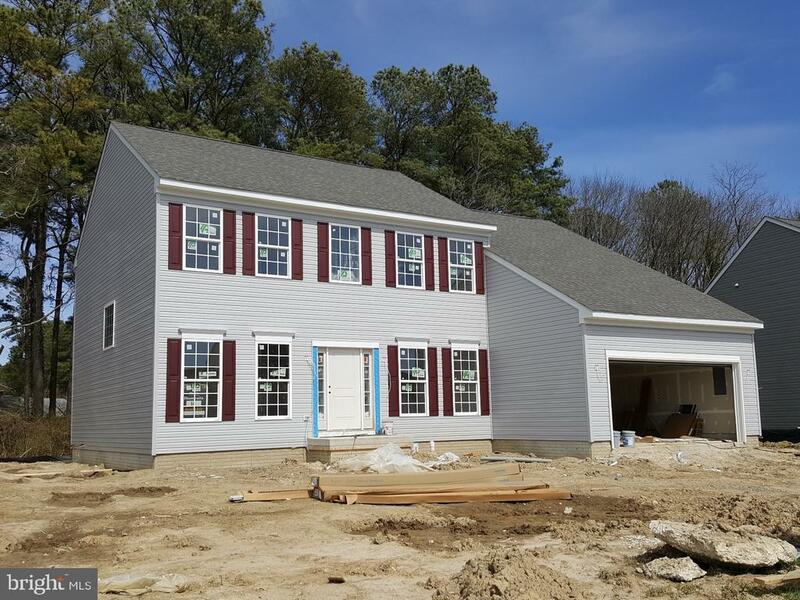 This Home is Nearing Completion, Put it On Your Must-See List Today! Directions: Front Rt. 50, turn onto Maryland Avenue, make a left on Gay Street, take 1st right on Poplar Street which becomes Locust Street. Make a left on Glenburn, turn right on Glasgow, then turn left on Jenkins Creek Road. Longboat Estates will be on the right.